This post is sponsored by Febreze. After taking quite a bit of time (aka too much) away from my regular fitness routine, I am back at it! From high-intensity interval routines to my regular lifting schedule, I’ve been heading to the gym at least three to four times a week to get back in the regular workout groove. I have a goal of increasing this to four to five times a week as I progressively get stronger and back in shape. And let’s be honest, it will definitely be a great way to reduce stress and cut some of those extra holiday calories this time of year. Since the holiday season is in full swing, I am constantly on the go. While trying to up my fitness right now along with the craziness of the season, sometimes I find myself going straight from the gym to running errands. Whether that’s holiday shopping, getting groceries or adulting, I know that I might not have a chance to freshen up for at least an hour or two after the gym. That’s where Febreze Fabric Refresher comes into play. 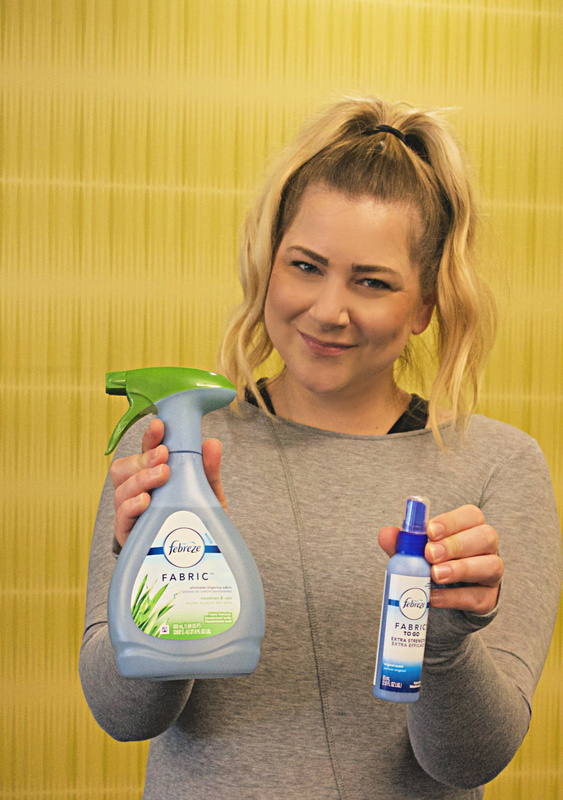 Not only does it come in a convenient-sized, on-the-go bottle (in addition to the larger size which I keep at home or in my car), it also ensures I’m smelling great, even though I just sweat it out at the gym. And I know I’m not the only one to do this! In fact, 84% of other gym-goers admit the same thing. 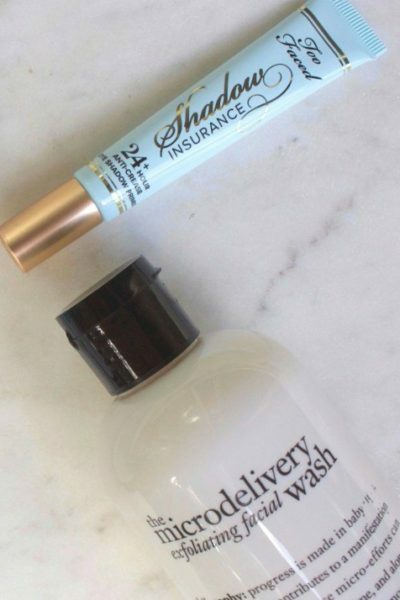 * Life is just too busy to take the time to stop at home to change or shower first, am I right?! That’s why Febreze Fabric Refresher has both you and me covered with their OdorClear™ Technology. Thank goodness! I will be able to continue amping up my fitness routine and stay fresh while cleaning away odors. That means I can run my errands as normal, without worrying if I’m bringing the gym stink with me. 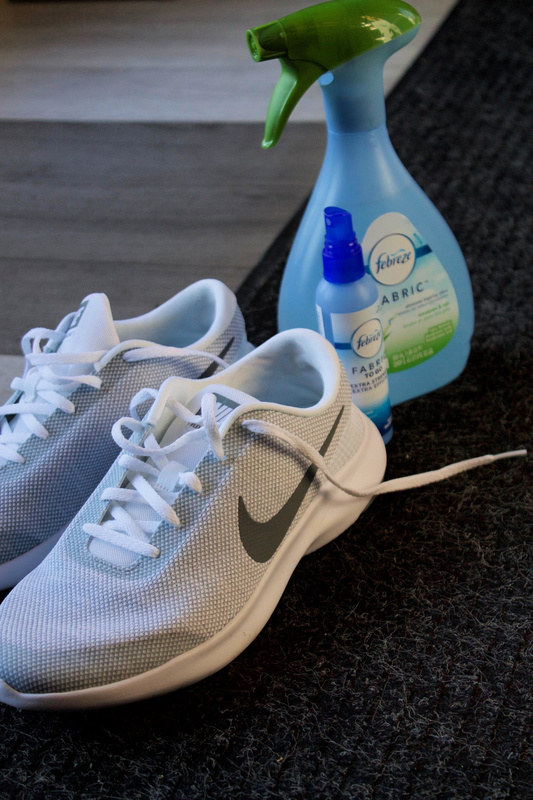 After I work out, I simply spray away odors on my gym clothes, sneakers, bag and any other gear safely and effectively! Love that when I Febreze my gear I can move on with my normal, everyday errands afterwards. What about you? Are you a regular gym-goer or fitness guru? Do you run errands after you workout (without cleaning up first)? I’m also excited to share that Minneapolis was a part of Febreze’s recent study released! 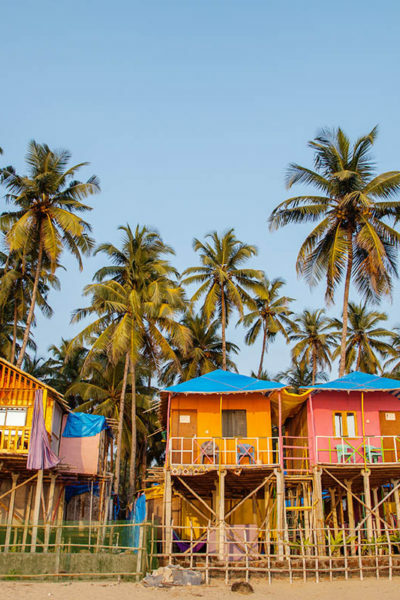 Febreze just released its new Activity Index** that found the nation’s top 20 metropolitan areas with the highest activity levels including San Francisco, Seattle, Minneapolis, Denver, Los Angeles and New York. 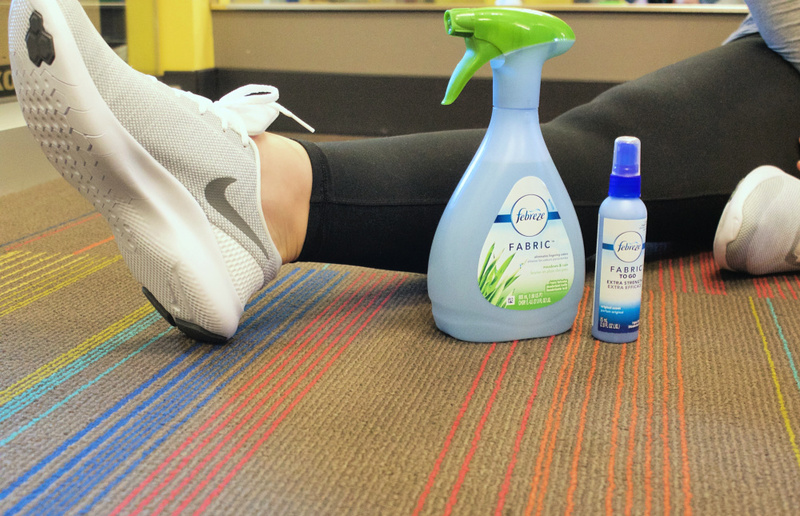 No matter where you are located – Febreze Fabric Refresher has you covered to clean away odors post-workout! **The Febreze Activity Index was created by Wakefield Research (www.wakefieldresearch.com) using publicly available data. Each of the 20 metropolitan areas included in the study were assessed across five variables including: physical activity; aerobic activity; the percentage of workers who commute to work by biking or walking; the number of gyms per capita; and the number of fitness instructors per 1,000 jobs. Data was collected between September 27 and October 10, 2018. This post is sponsored by Febreze. All opinions are 100% my own. I love febreeze products. I need to get back in to working out again.